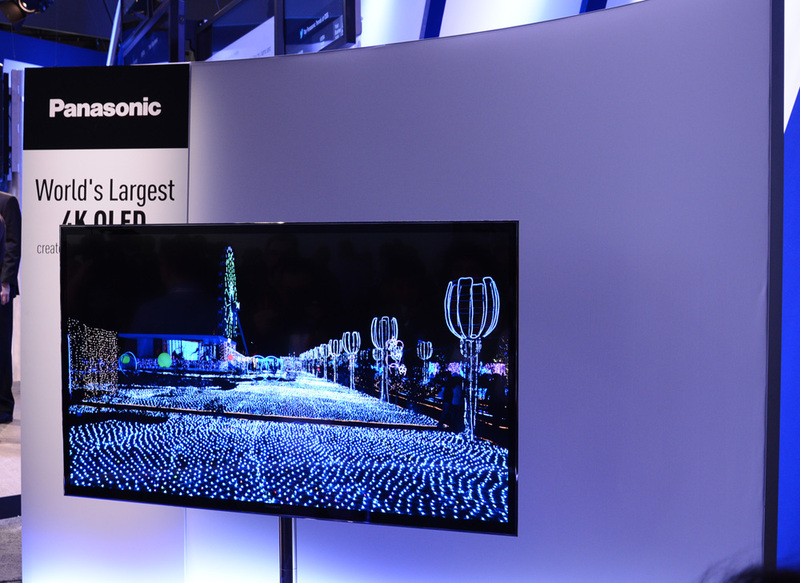 Panasonic’s troubles have been known for a while now, but the struggling manufacturer apparently plans to refresh its entire product line to 4K/Ultra HD as early as next year, according to the company’s imaging division. The announcement was made at the NAB 2013 Show in Las Vegas today and came straight from Kunihko Miyagi, who heads up the imaging division at Panasonic. He said the company is already developing a 4K line of products, with the stated goal that everything it makes in HD in the future will also be 4K. A 4K 31-inch professional LCD monitor, the BT 4L H310, will kick things off for the line later this year, with no date or timeframe being revealed. The planned rollout thereafter will see shoulder-mounted broadcast cameras, production switchers and handheld camcorders hitting the market next year. In addition to all that, a 4K VariCam, which is a camera that can record in 4K at high-speed, is set to have a large sensor that would enable footage to be compressed in AVC-Ultra, a codec that already supports resolutions going up to 4K. The rationale, according to comments made by Miyagi, is that existing 4K digital cameras, like the Red Epic, for example, are mainly targeted at filmmakers and movie production. Panasonic’s strategy would cater to content creators that are outside those realms in an effort to make 4K production more cost-effective. This move follows prototype 4K/Ultra HD products the company showed at CES in January. At the time, a 4K compact consumer-oriented camcorder and 4K tablet were shown, along with a 4K OLED TV. Most recently, Panasonic unveiled its 2013 TV lineup at an event in New York, but there were no 4K/Ultra HD models introduced there. The company is also staying mum on whether it will continue to support plasma in 2014 after announcing last month that it would scale back production. If this 4K deployment plan traverses both the imaging and TV divisions, then it could be a last gasp for Panasonic, which hasn’t turned a profit in its TV business since 2011. There is a collaboration with Sony in the works to make OLED panels, but few details have been revealed about it. “Reports that Panasonic will no longer develop and manufacture Plasma HDTVs are not correct. A thief just made off with your smartphone. Now what?